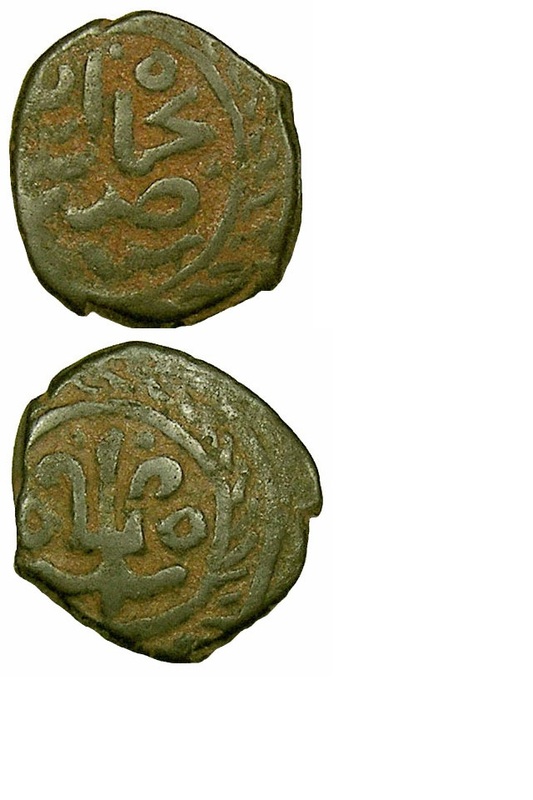 Similar to Mitchiner 3210, bronze, approx 28mm across, Wima Kadmphises, AD 105-130. 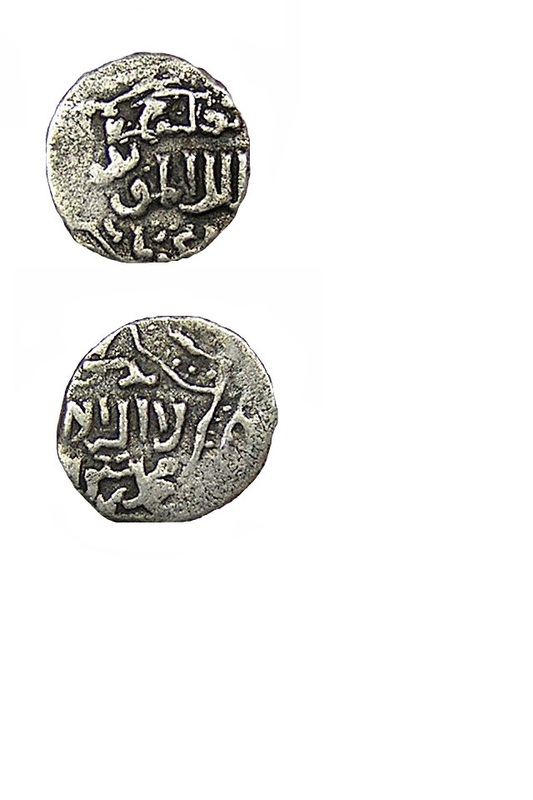 Album #2771, silver, 11.50 grams, Shahrukh as Viceroy (1151-1160/1739-1747), no date, Harat mint. (#816). 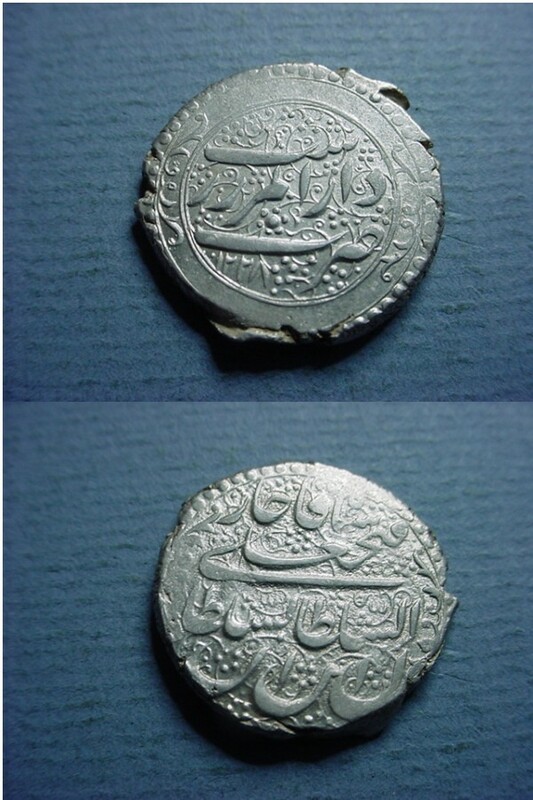 Album 94, Mitchiner World of Islam 295, silver, approx 26mm across, nice grade and strike, genuine coin, interesting type. 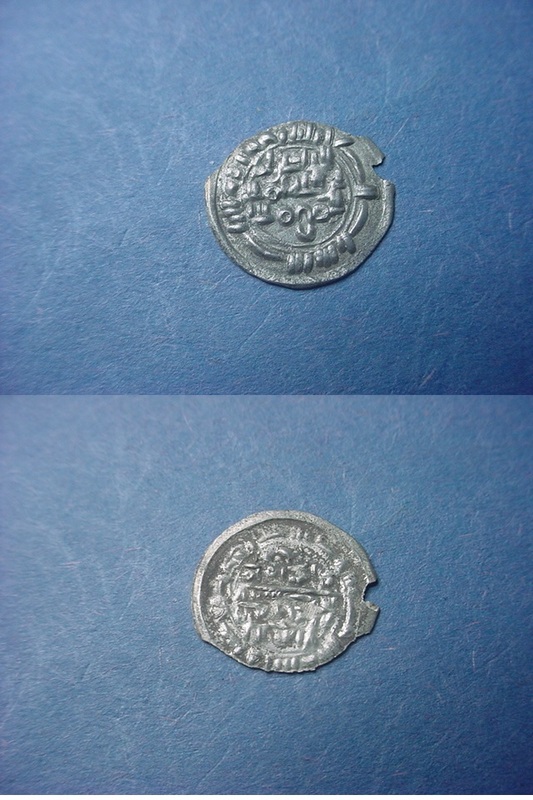 Album 812.1, silver, approx 19mm across. 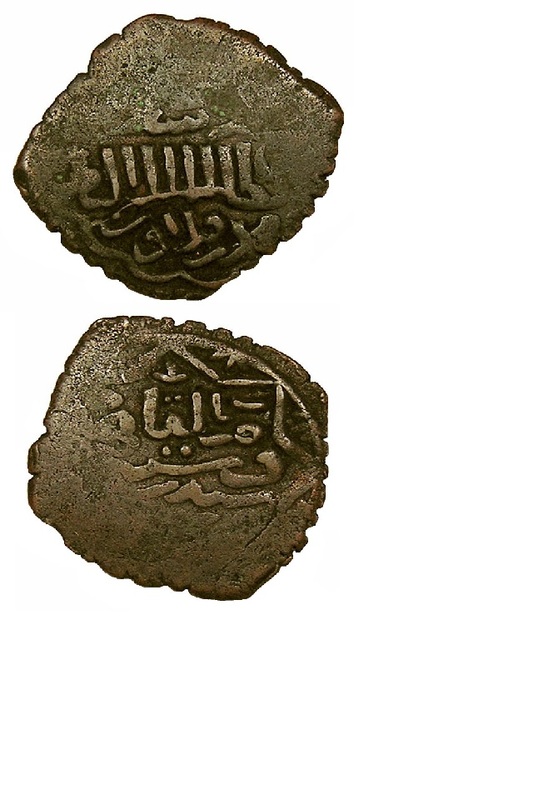 Album 496, silver, approx 14mm across, nice grade, Almohads, Muwahhidun, struck circa 1160 AD, most likely by the traders in Spain. 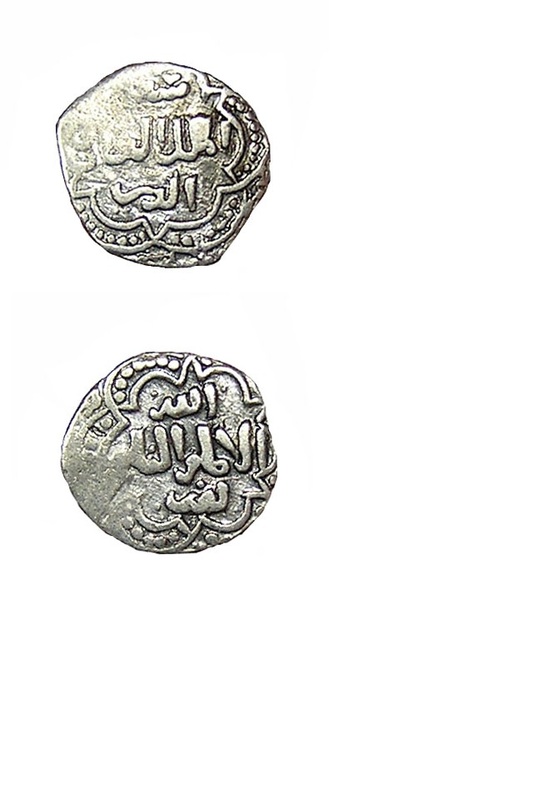 Album 497, silver, approx 15mm across, average grade, Almohads, Muwahhidun, struck circa 1160 AD, most likely by the traders in Spain. 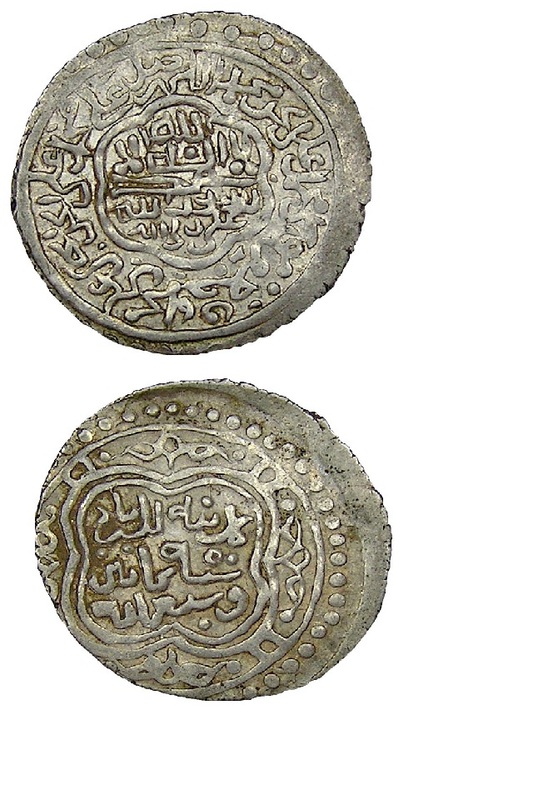 Silver, approx 17mm across, nice grade, Almohads, Muwahhidun, struck circa 1300 AD, most likely by the traders in Spain, this one is larger than the usual type. 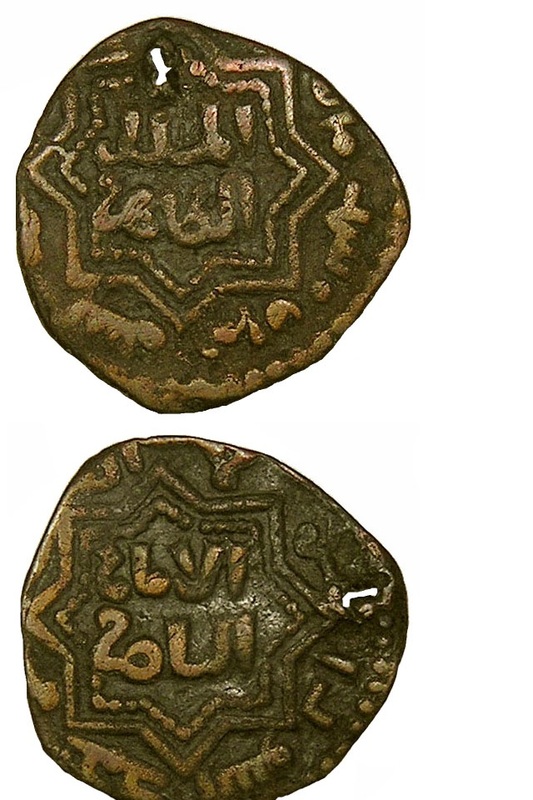 Album 1289, silver, approx 14mm across, acke of Murad I (AD 1358-1388), no date and no mint, crude hand strike. 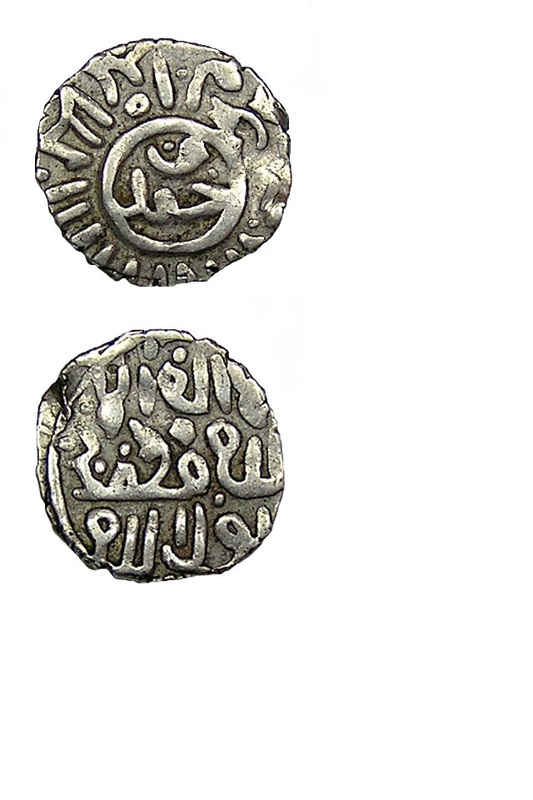 Album #2927, silver, 5.43 grams, Nasir Ad-Din (1264-1313/1848-1896), dated 1273, Hamadan mint, Type A. (#871). 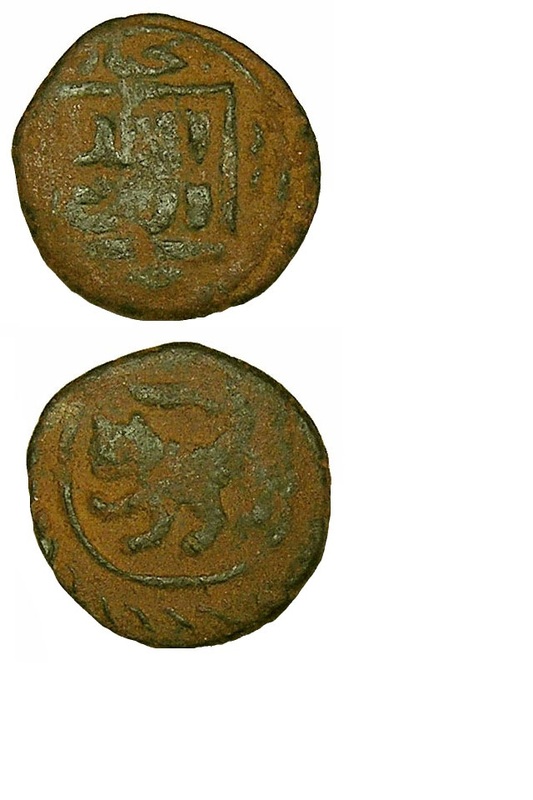 Album 1068, ex Steve Album, silver, approx 16mm across, small chip as shown. 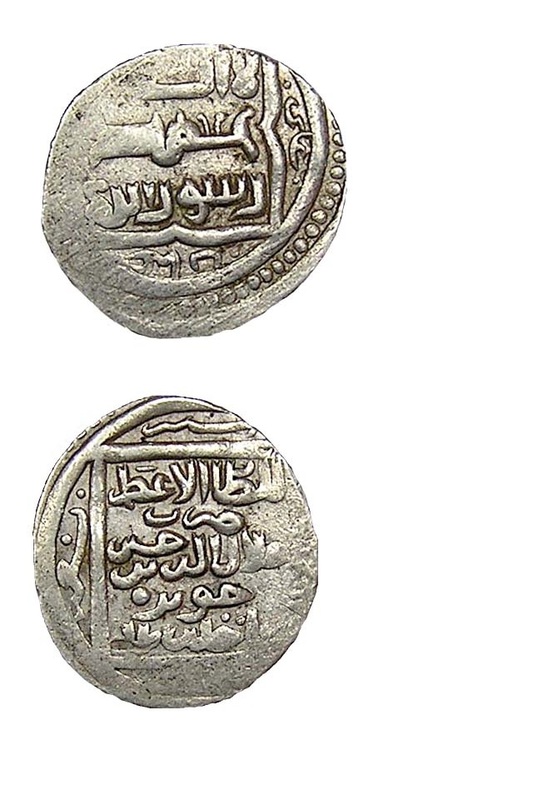 Album #2650.1, silver, 3.71 grams, Abbas II (1052-1077/1642-1666), no date, Huwayzah mint. (#1592). 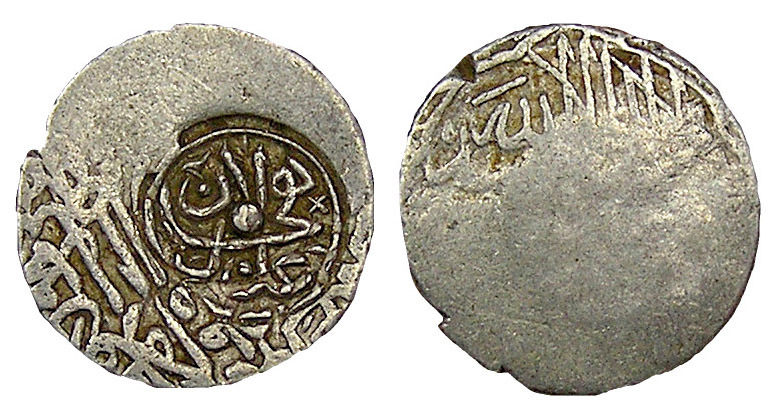 Album #2618, #2624, silver, 4.63 grams, Muhammad Khudabandah (985-995/1578-1588), no date, Lahijan mint, c/m on Khudabandah Type A. 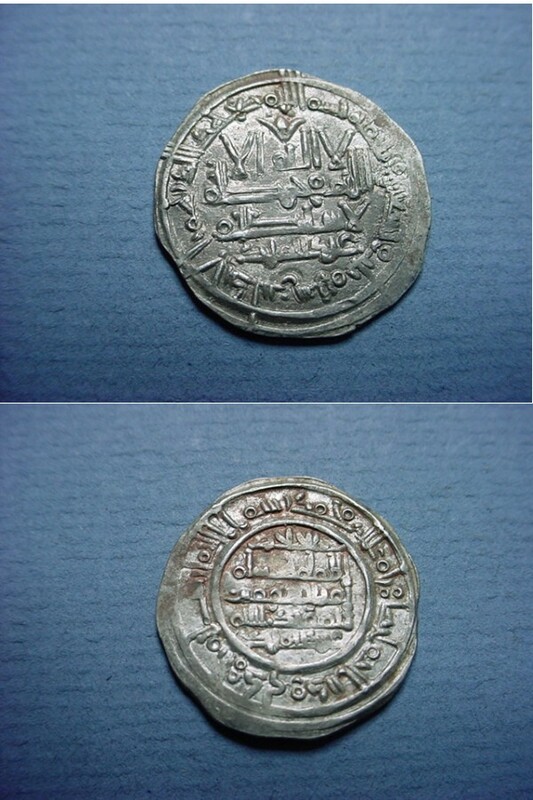 (#1530). 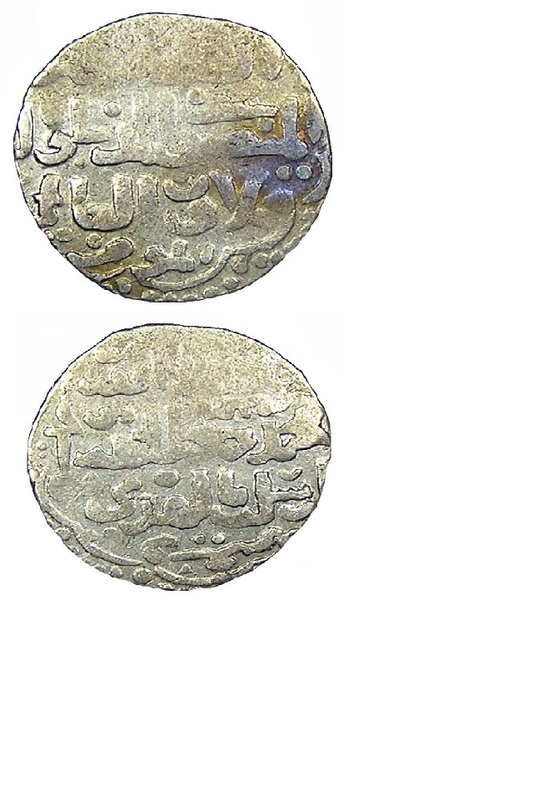 Album #2618, #2624, silver, 4.69 grams, Muhammad Khudabandah (985-995/1578-1588), no date, Lahijan mint, c/m on Khudabandah Type A. (#1528). 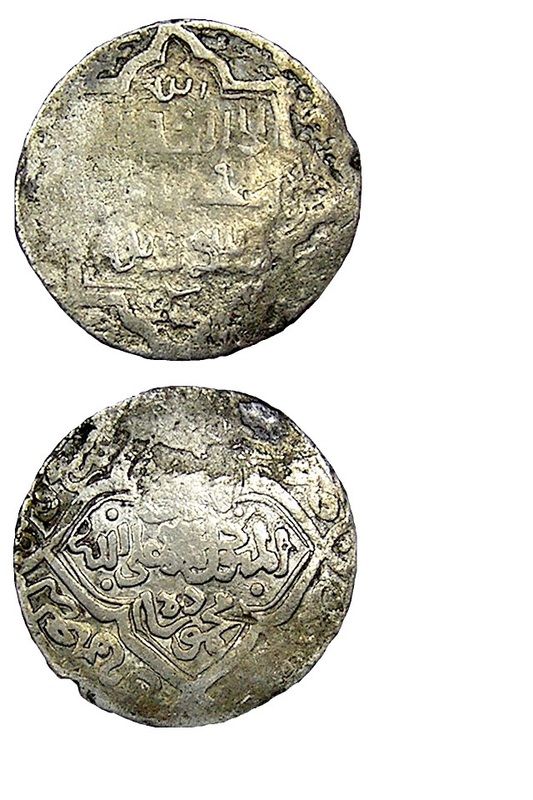 Album #2620, #2624, silver, 4.61 grams, Muhammad Khudabandah (985-995/1578-1588), no date, Lahijan mint, c/m on Khudabandah Type B. (#1529). 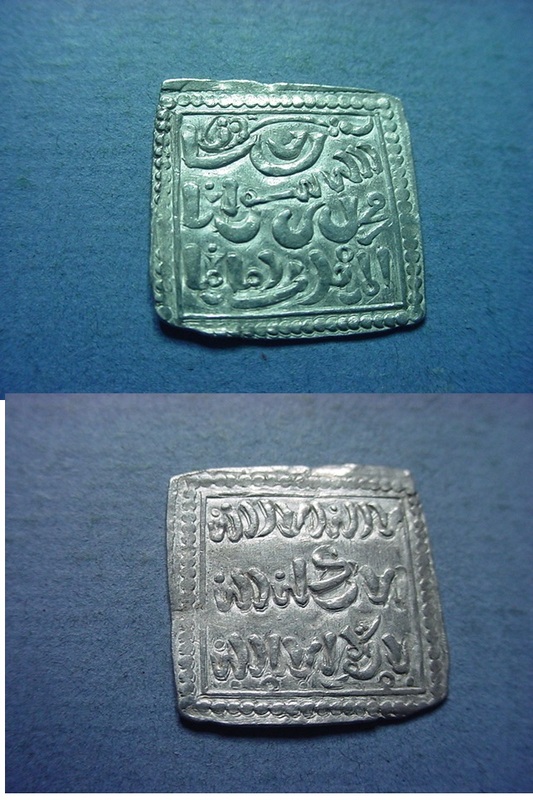 Album #2577, 2589, silver, 4.77 grams, Isma'il I (907-930/1501-1524), no date, no mint, countermark on Isma'il I, Turbat mint, no date. 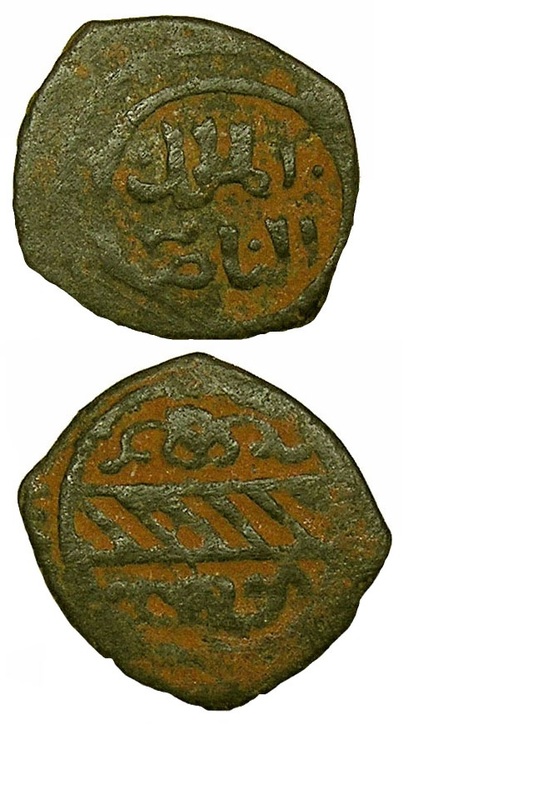 (#525). 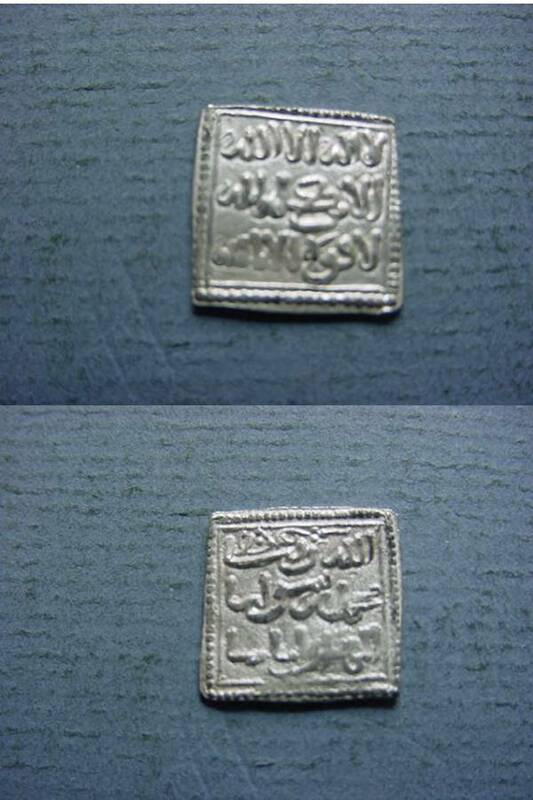 Album #2586, silver, 3.63 grams, Isma'il I (907-930/1501-1524), no date, no mint, countermark on Isma'il I, no mint, no date. 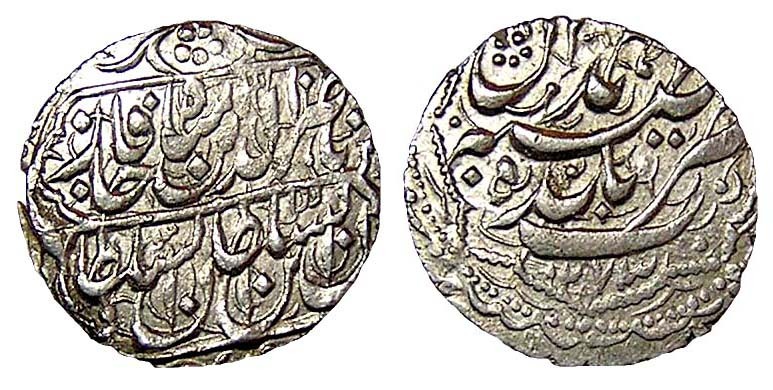 (#750). 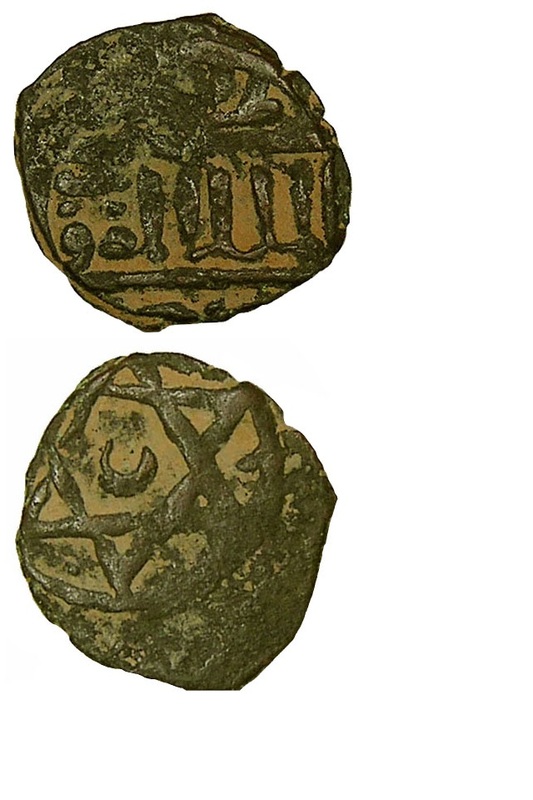 Silver, approx 32mm across, Hormazd II 303-309AD, nice type, nice grade. 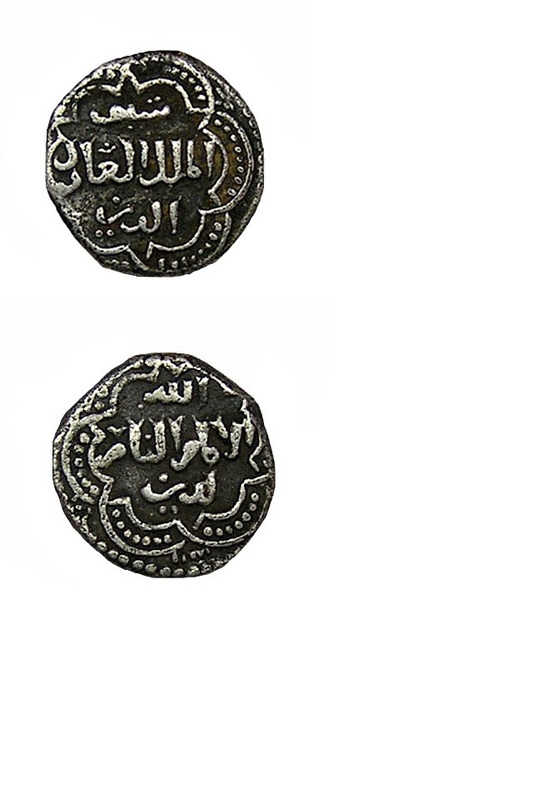 Album 1232, silver, approx 23mm across, nice shape, dated AH 664, Kaykhusraw III (1265-1283), Madinah Qunyah mint, nice item, nice grade, attractive (#1794). 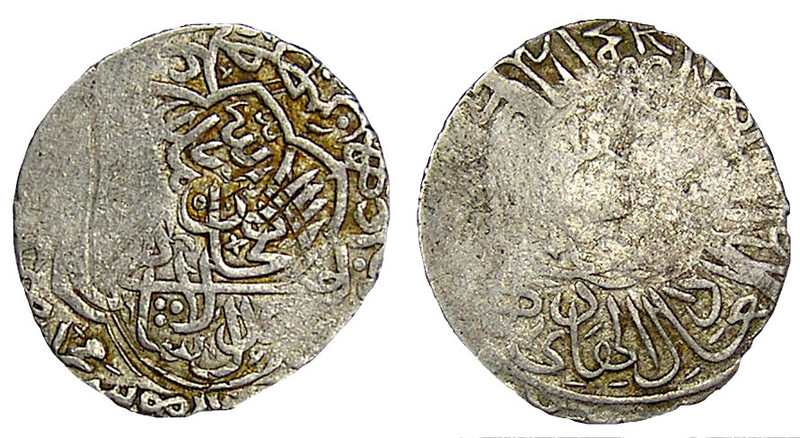 Album 2800, silver, Karim Khan AH 1166-1193, Isfahan mint, approx 21mm across, dated AH 1177 = AD 1764, Islamic.